Levi Strauss & Co is set to partner with Harvard University to build a blockchain safety system for factories. World famous clothing company Levi Strauss & Co has announced that it will be partnering with Harvard University in order to build a blockchain safety system for its factories. The story, which was first reported by Reuters, highlights how more and more corporations are looking to create products that are built on the blockchain. The collaboration will see Harvard University's public health graduate school, U.S. think-tank New America, and Levi's come together to create a blockchain-based system which is designed to improve data for auditors of health and safety by using employees feedback. Allison Price, Blockchain Trust Authority (BTA) Executive Director, said on the application that "this means is that the results will never be manipulated." 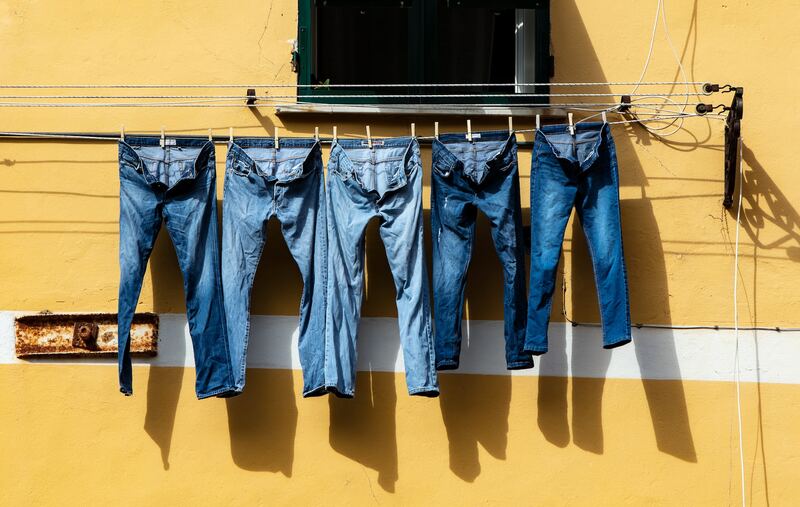 Levi's first three factories to be deployed with the cutting edge blockchain system are based in Mexico, which sees 5,000 employees create clothes for the U.S. based company. The date of application is set to be later in 2019 with another test factory to be using the system next year. “For the last 25 years, work in supply chains has been monitored mainly by audits. A distributed system of inquiry on the blockchain that goes right to the source (workers) offers a new solution"
It appears as though Levi's does not plan on missing out on the blockchain revolution, just as other major corporations in the U.S. and Europe do too. TokenMarket recently reported that HSBC, one of the world's largest banks, processed $250 billion in transactions in 2018 using distributed ledger technology (DLT).